يقع فندق Alice's Cottages and Spa Hideaways في منطقة تتمتع بمعالم كثيرة، وتعتبر المكان الأنسب لاكتشاف هذه المدينة رائعة الجمال و ما يحيطها. يحظى هذا الفندق ذو 4 نجمات بمكان ممتاز يسمح بالوصول إلى المعالم السياحية الأكبر في المدينة، فهو يبعد مسافة عن صخب المدينة. يوجد العديد من المعالم السياحية الأكثر جذبًا للسياح في هذه المنطقة. 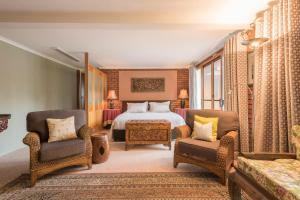 إن الخدمات الممتازة وحسن الضيافة العالي في Alice's Cottages and Spa Hideaways تجعل إقامتك تجربة لا تنسى. تتضمن الميزات الرئيسية في هذا الفندق: واي فاي مجاني في جميع الغرف, مدفأة, خدمة التنظيف يوميًا, واي فاي في المناطق العامة, صف السيارات. استمتع بوسائل الراحة الراقية في الغرف أثناء إقامتك هنا. بعض الغرف تتضمن تلفزيون بشاشة مسطحة, اتصال لاسلكي بشبكة الإنترنت (مجاني), حوض الاسترخاء, غرف لغير المدخنين, مكيف هواء لمساعدتك على استعادة طاقتك بعد يوم طويل. يقدم الفندق مجموعة واسعة من وسائل الراحة المتنوعة، كمثل: حديقة. إن كنت تتطلع إلى إقامة مريحة وهادئة في المدينة، فستجد في Alice's Cottages and Spa Hideaways بيتك الثاني. Enjoyed our stay here! There was a fully functioning kitchen, shared laundry services, a huuuge bathroom, and not to mention a breakfast basket prepared for us! Great location, near the cataract gorge and near the airport. Amazing cottage b&b with original 19th century feel plus a few mod cons to make the experience very enjoyable Breakfast basked was more than enough and it was no inconvenience to cook in this lovely cottage. Beautiful open fire. 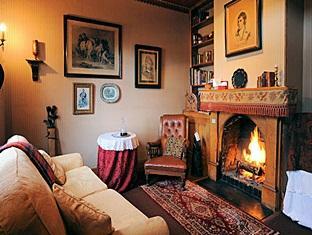 So quiet, comfy and warm An exceptional little cottage with old world charm combined with modern luxuries. The location is good and Coles is down the street. 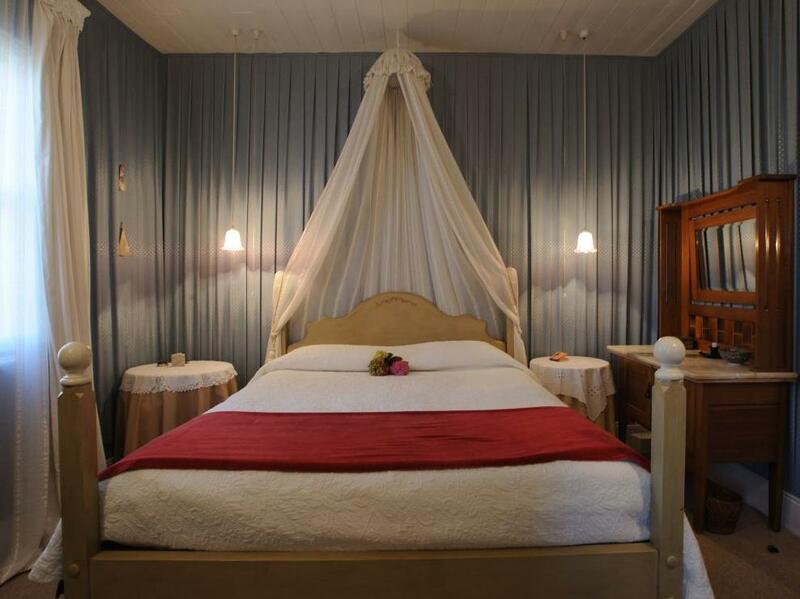 We stayed at Boudoir cottage which is in French style. 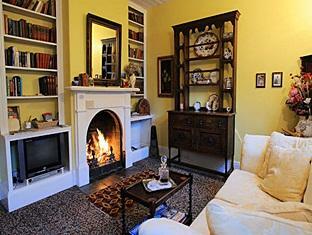 The cottage is lovely, well-decorated and equipped with everything we need such as kitchenware, toiletries and towels. Spa is functional and huge. The owner is so generous to provide us a wide range of breakfast in the fridge. Thank you! We are sad that you found the English Cottage unimpressive, we are so sorry that you didn't find this room quaint and cosy. We can't understand what it was that upset you. Did you choose the wrong room according to photos of our other rooms? 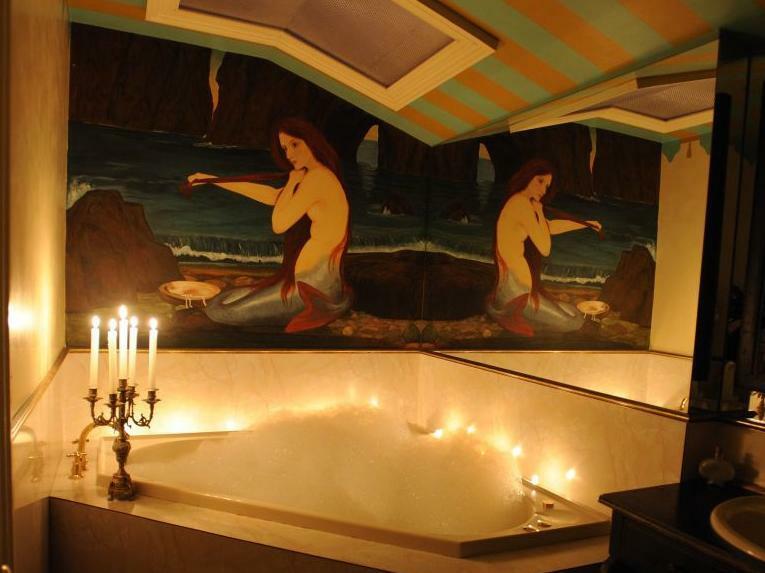 We have many different styles from over the top romantic to the more sedate and quiet style. We apologise for your obvious distress and hope that in future you contact us to confirm the style that you prefer. A lovely little hideaway. Had a great stay. Very friendly and cooperative staff. 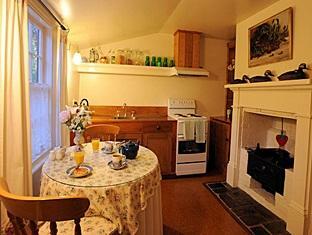 Great breakfast in a heritage type cottage. Well recommended. Owner was very pleasant and accommodating. Lovely hospitality and friendly comfortable candor to boot. Will be back. We give 10 out of 10 to here. It is the attraction every one should go in Launceston! I love the cottage very much. 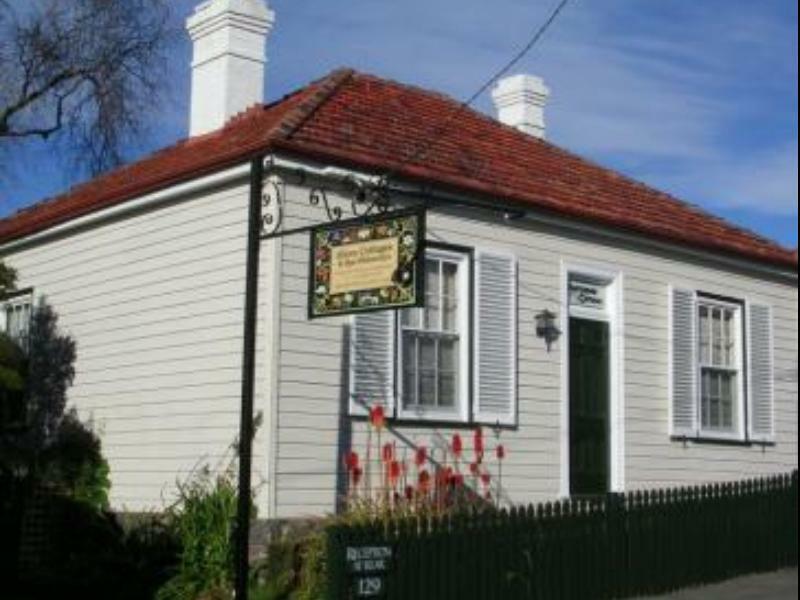 The reason that I stopped at the Launceston is to stay at this cottage. It's so cozy and warm. And I had a welcome cat to visit, Fatsooty. Love everything here. What a wonderful treasure of a find this place was. Don't hesitate in booking there will be no disappointments. Thoroughly enjoyed our stay at Alices Cottages. Didn't like it at the time when I entered into Boudoir room. The room is way smaller than how the photos present and has too much stuff. The cups all have tea stains. Hardly receive wifi in the room. The overall experience is very disappointing. the cottage is well decorated, a sweet home. It is well equipped with everything we needed including kitchen and breakfast. The owner Robert has a cat, and it waited for us at the door steps every night, very friendly and sweet cat. The only thing needs to be improved is the wifi connection. We stayed in the Irish Cottage which is located the end of the road, we could only assess internet in the kitchen. Overall speaking it is a very nice hotel, I'll stay there again if I travel to Launceston next time. Very highly recommended. lovely stay, bath was a lifesaver. staffs are nice. Cottages are special. price is reasonable. nice garden with lovely cats. Cottage was clean and with special decoration. This was clearly a couples retreat cottage and we were just trying find a comfortable place to rest between travels. But this place had so many add value touches it was easy to ignore the couple 'esq stuff'. 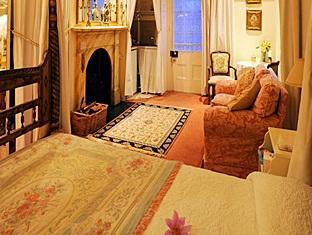 A very comfy and relaxed place to stay!